Back in February of this year, Chinese accessory and optical manufacturer Meike teased the coming of three lenses, two of which have already been released as of this writing. The latest unveiling is a 25mm T2.2 cine lens for Micro Four Thirds (MFT) camera systems. This marks Meike’s first venture into the world of video. 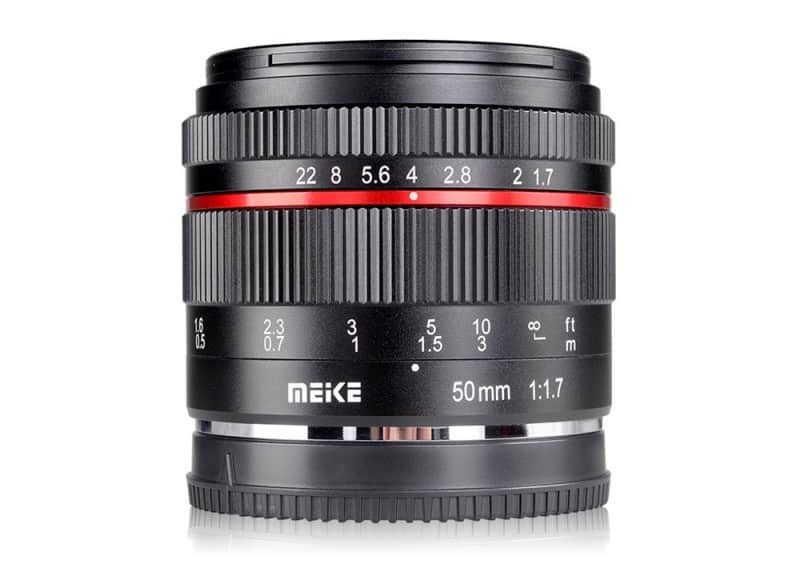 Meike is a Hong Kong-based camera gear manufacturer that has released a series of lenses. With this model, the maker has made its first foray into the video market and time will tell whether the unit they have unleashed is sufficient for video needs. The new cine lens functions on manual and has a 25cm minimum focusing distance. For those who want to screw on filters for achieving certain effects, the lens has a 77mm front filter thread. With regards to its optical construction, the Meike cine lens features 10 elements in eight groups. This construction allows a 49.7-degree angle of view. It is also equipped with an APS-C sensor and a T2.2-22 aperture. 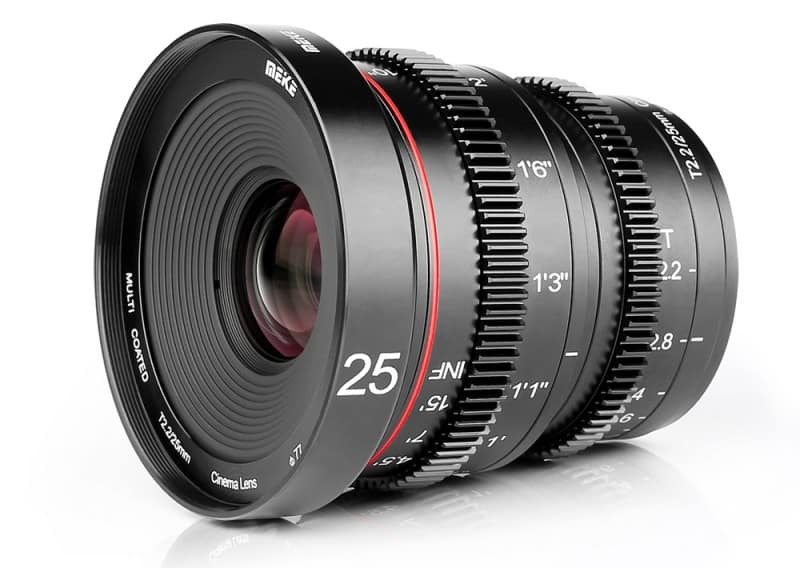 The Meike 25mm T2.2 cine lens is designed for MFT cameras, and that includes models from Olympus, Panasonic, and Lumix. It can be purchased for $340. 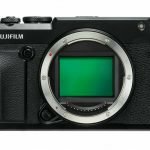 Shortly after Meike teased the coming of three new lenses, an announcement was made for the release of the first: a 50mm F1.7 lens for mirrorless cameras. Like its latest release, this too is a fully manual lens. The lens was released in March and is targeted for users of Canon EF-M, Fujifilm X, Nikon 1, Sony FE, and MFT cameras. 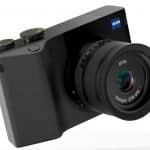 In May, Meike released a new version of the lens, this time for users of full-frame Sony cameras. 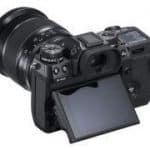 The May release came with a wider covering circle, meaning it could support larger sensors like those found in Sony E-Mount cameras. Like its predecessor, this too was operated manually and also had a focusing distance of 0.5m. The Meike 50mm lens for full-frame Sony cameras had a lens construction of six elements in five groups. It was also equipped with a filer thread for the attachment of 52mm filters. Like the original model, this too had 12 diaphragm blades. This lens weighs 310g and features a metal mount and barrel. It retails for $130. Before Meike unveiled a new version of their 50mm F1.7 lens, they announced their first autofocus lens: the 85mm F1.8 lens for full-frame cameras. The lens is aimed at users of Nikon and Canon full-frame DSLRs. The announcement of this lens can be seen as positive: it provides users of the aforementioned camera brands another affordable lens option. Before announcing this model, Meike’s produced lenses that functioned on manual. This is their first venture into the AF lens category. Little is known about it but the promotional material seems to indicate it has an all-metal body. The lens features a lens construction of nine elements in six groups and can accept a 67mm filter. Meike also announced that they would be releasing a lens for Sony APS-C cameras: the MK-85mm F1.8 lens. There isn’t any pricing or sale information on this lens as of this writing. It’s always a good thing when photographers get to build a collection of favorite lenses. This way, they can easily grab a lens or two for a particular shoot. With Meike’s lenses, photographers are given more affordable options for building their collection.